Anthony St John is a Non-Executive Director and a Crossbench Member of the House of Lords, as well as Lord-in-Waiting to HM Queen Elizabeth II. 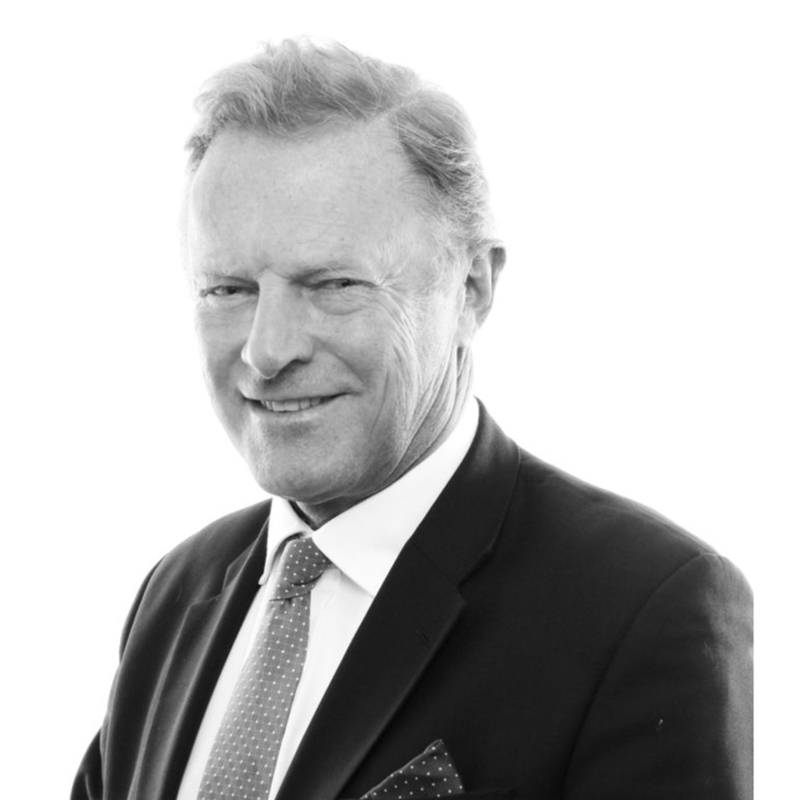 Having qualified as a lawyer in South Africa, Anthony St John spent over 30 years serving as a Director of many UK and internationally listed and unlisted companies. Anthony St John has a strong interest in Africa – particularly in the areas of mining, oil, agriculture and renewable energy.